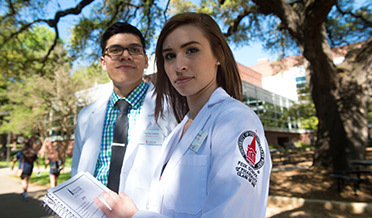 Inspired by UIW's founding Sisters, Feik School of Pharmacy students advance the quality of healthcare in diverse populations. 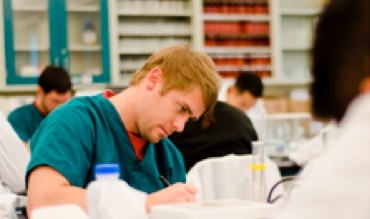 Learn how Spanish Education in our curriculum can build trust and communication with Spanish-speaking patients and have a direct and lasting impact on health outcomes. 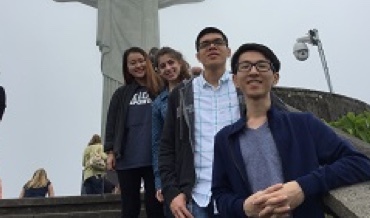 The Feik School of Pharmacy partners with peer schools, industry, relief groups and hospitals to sponsor exchange programs and medical trips that improve students' language skills and cultural competence and encourage a 360-degree encounter with the world. 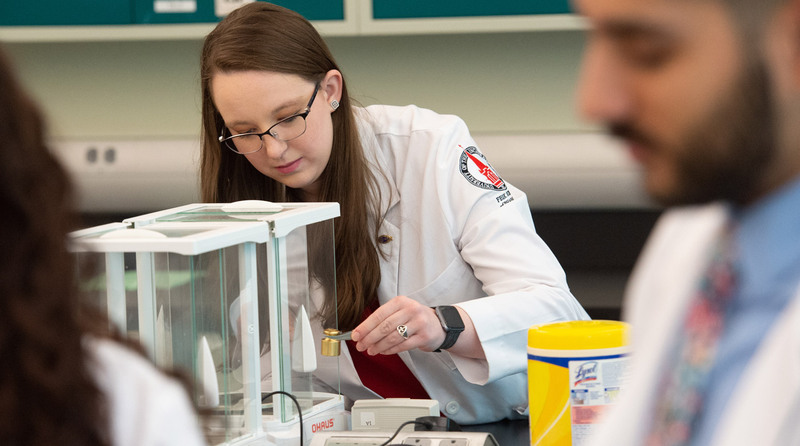 Endowments, individual gifts, and foundation and industry support all help to provide Feik School of Pharmacy students financial support in the form of both need-based and merit-based scholarships. 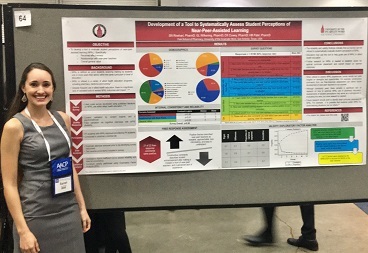 Four student research posters were produced and presented by FSOP students at The 2018 American Association of Colleges of Pharmacy (AACP) in Boston, Massachusetts from July 21st to July 25th. The next MedDropSA event will be held May 20, 2019 from 8 a.m. - 1 p.m. at Brooks City Base, 8261 Boyle Road. 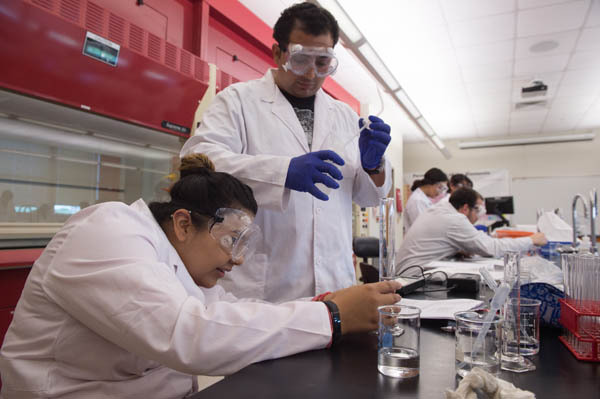 "The professors at UIW may never know the impact they have on student lives. I came to UIW a different person than I will leave. 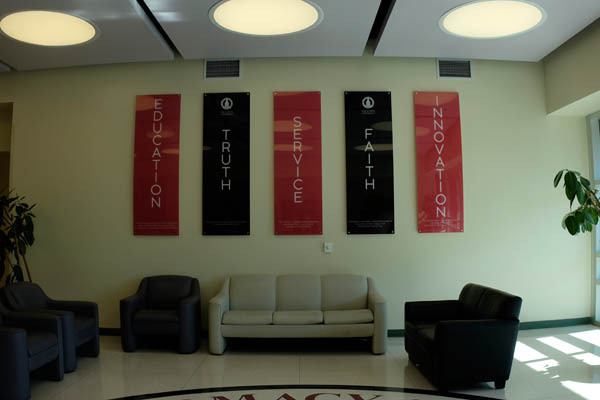 UIW has changed my life…forever."